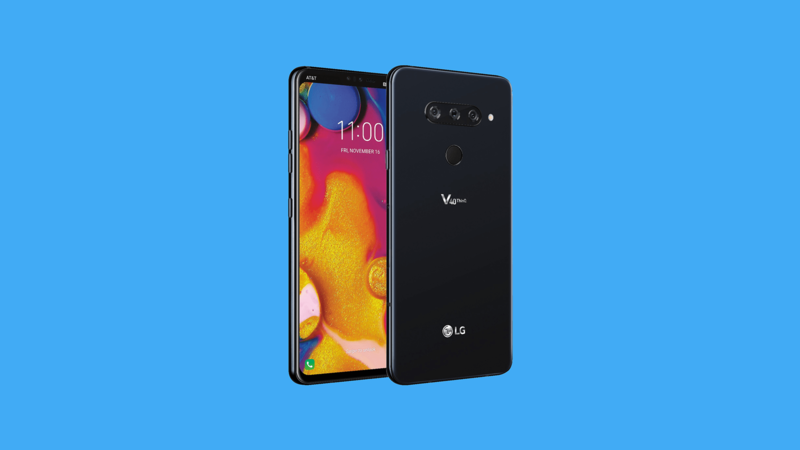 Remember the LG V40 ThinQ that launched last year in October? Well, the phone is soon coming to the Indian market, and this is not new since LG likes to launch its phones very late in competitive markets like India. Like every LG device that launches in India, the V40 ThinQ is going to be an Amazon Exclusive phone. One of the highlights of the LG V40 ThinQ is its triple camera setup on the back. It is the first LG smartphone to have one. There are a total of five cameras on this phone since the front has a dual camera setup. LG’s premium phones are undoubtedly one of the most underrated phones of every year, and this is all due to poor marketing by the company. Moreover, the company launches its premium phones in other markets pretty late which is another reason why users don’t prefer those phones since there are already so many options. According to MySmartPrice, the price will be around Rs 45,000, but the exact pricing is not yet known. Last year, the LG G7 ThinQ and G7+ ThinQ launched in India at pretty aggressive pricing that made them a competitor to the OnePlus 6, 6T and the Zenfone 5Z. 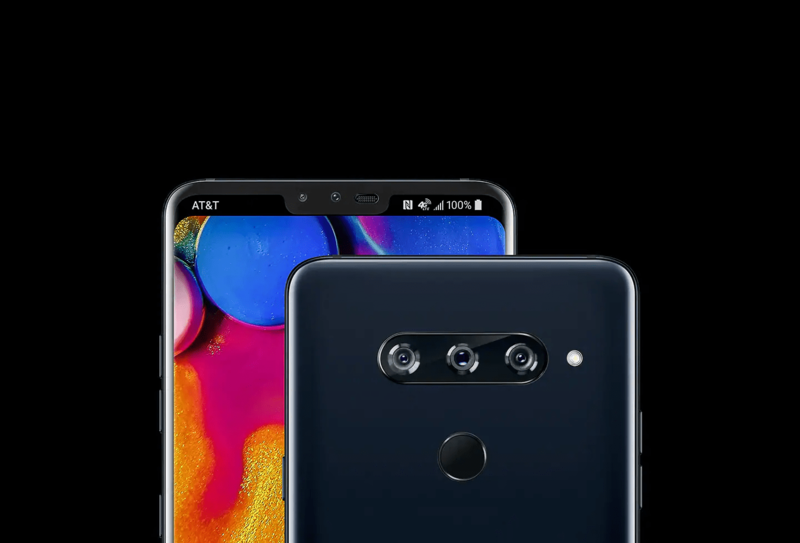 The specifications of the LG V40 ThinQ include a 6.4-inch P-OLED screen with a Quad-HD+ resolution and Gorilla Glass 5, a Snapdragon 845 processor, 6GB RAM, 64/128GB ROM, 12MP + 12MP + 16MP triple rear cameras, 8MP + 5MP dual front cameras, 3,300mAh battery, Fast Charging, Wireless Charging, IP68 rating, Quad-Dac, headphone jack, and more.